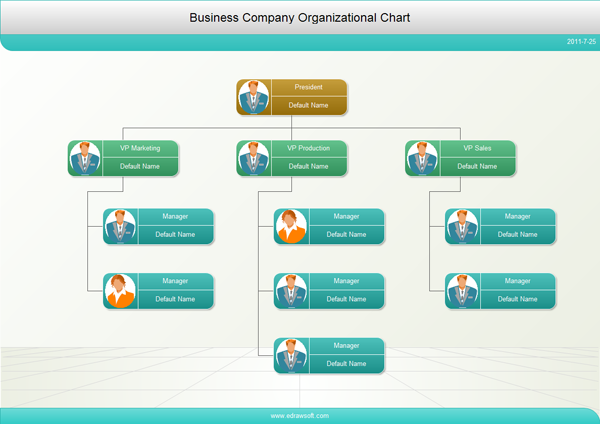 Your org chart program is outstanding! 1.Fully uses the Office 2010 user interface. It looks very nice! 2.Fast and small! 3.Has the right features! 4.Priced right. I hope you keep the promotional price. Home users and students cannot afford software like Visio. I've made a real impression on my boss (a publisher) because of the results that we have obtained using Edraw. 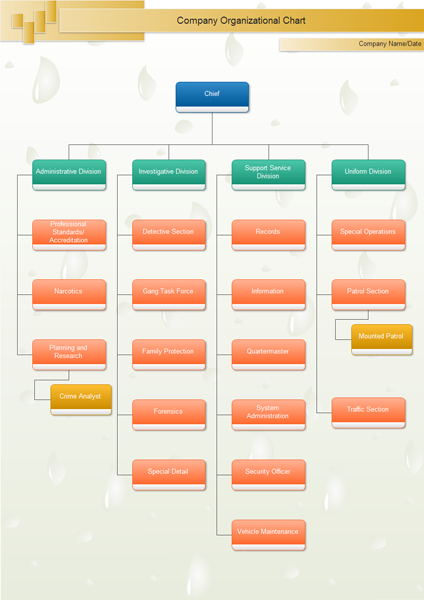 I find Edraw to be one of the best organizational chart tools on the market. 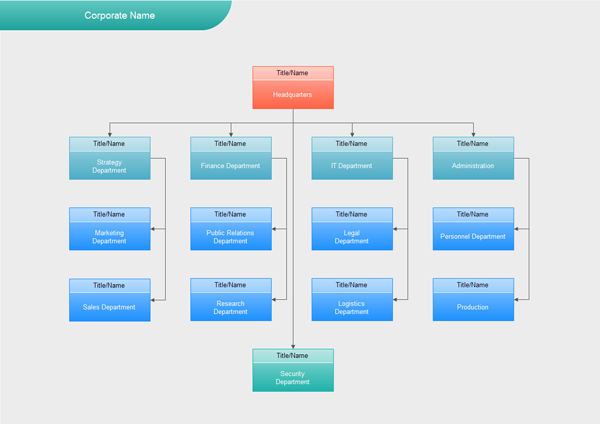 It makes producing and maintaining organizational charts a simple and fast exercise.